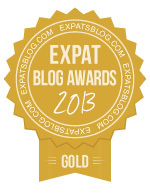 ExpatsBlog.com Expat Blog Awards 2013: Cyprus Gold Award! This blog won the Gold Award for best expat blog in Cyprus! 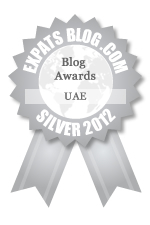 ExpatsBlog.com Expat Blog Awards 2012: Cyprus Silver Award! This blog won the Silver Award for best expat blog in Cyprus!